The qualification will develop knowledge and skills in areas such as Erecting and Dismantling Access Equipment . Applying Insulation to various surfaces and Working Safely and Efficiently in the workplace. This qualification may be available through employers, training providers and colleges and is offered in England. This is a qualification that has been developed in partnership with Thermal Insulation Contractors Association to ensure it meets the needs of the industry. Its primary purpose is to develop the learner’s occupational competence as a Thermal Insulatior so that they can gain employment or work towards another qualification (see Progression). This qualification delivers the underpinning knowledge needed to meet the nationally recognised standard for the role and so provides a sound basis for working in the industry. 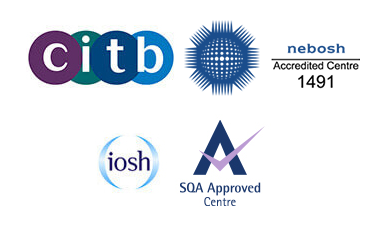 This qualification is supported by CSCS which is the Construction Skills Certification Scheme. Construction Skills Certification Scheme provides a registration card scheme acknowledged by industry for those involved in Construction. The scheme recognises skills, knowledge and understanding, competence and qualifications. To achieve the whole qualification, learners need a minimum of 40 credits. They must complete 5 mandatory units from the qualification structure. Learners may progress from the Level 2 in Thermal Insulation to a range of qualifications at Level 2 and above, including Level 2 Diploma Thermal Insulation. The qualification can lead to employment within the Thermal Insulation industry.